Every year, Spirit FM’s Local Hero Awards prove to be an inspirational and humbling evening. It is a wonderful evening that provides an opportunity to recognise the unsung heroes and their truly outstanding efforts. Categories include: Neighbour of the Year, the Bravery Award and the Lifetime Achievement award, which is proudly sponsored by Kiwi Recruitment. All across the summer, Spirit FM’s listeners are encouraged to nominate someone who deserves to be publicly recognised for their heroic effort. The nominations are read and reviewed by a panel of independent judges. They are then faced with the extremely tough decision of selecting a winner for each category. 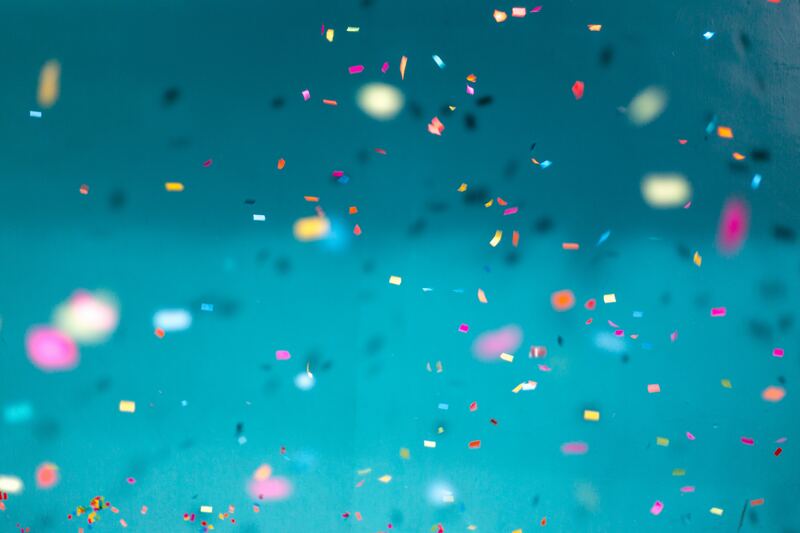 The winner is notified and invited to join the Spirit FM Team to an evening of celebration along with all the other category winners and their category sponsors. At Kiwi Recruitment, the local community is very important to us. The Businesses that thrive, grow and require staff. The people who live here, who want to learn or gain experience, become a part of our hard working and reliable team. The charities we work with, inject fun into the area and the heroes that exist among us keep us inspired and humbled. 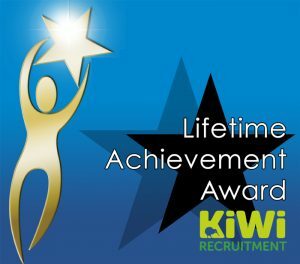 It is therefore such a privilege for Kiwi Recruitment to be sponsor of the Lifetime Achievement award category. 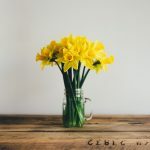 To recognise a person who, has consistently across their lifetime remained compassionate, kind and motivated to support those around them. Such selflessness is truly admirable and we are honoured to be presenting the award. We cannot wait to meet the well-deserved winner of this category on the 12th October!